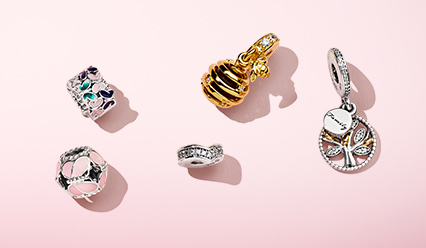 PANDORA designs, manufactures and markets hand-finished and contemporary jewellery made from high-quality materials at affordable prices. 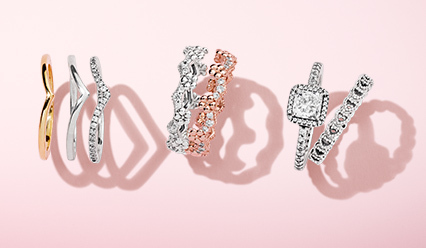 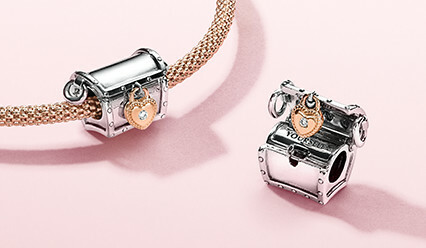 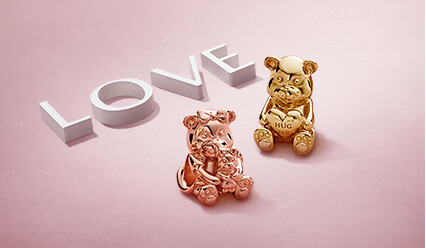 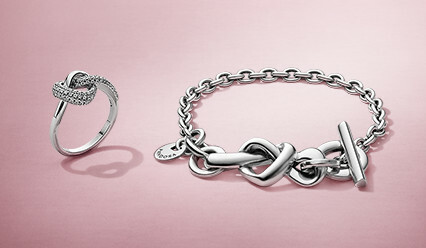 PANDORA jewellery is sold in more than 100 countries on six continents through more than 7,700 points of sale, including more than 2,600 concept stores. 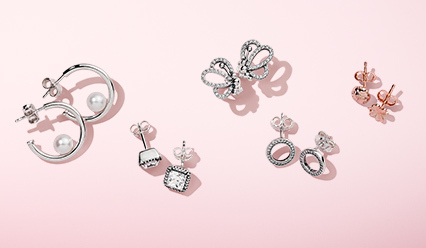 Founded in 1982 and headquartered in Copenhagen, Denmark, PANDORA employs more than 27,700 people worldwide of whom more than 14,000 are located in Thailand, where the Company manufactures its jewellery. 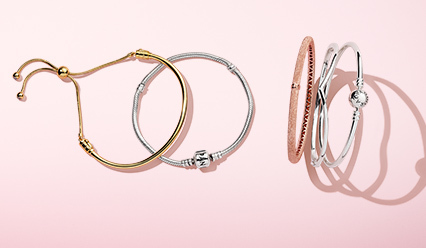 PANDORA is publicly listed on the Nasdaq Copenhagen stock exchange in Denmark. 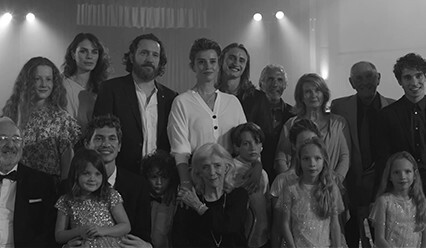 In 2017, PANDORA’s total revenue was DKK 22.8 billion (approximately EUR 3.1 billion).